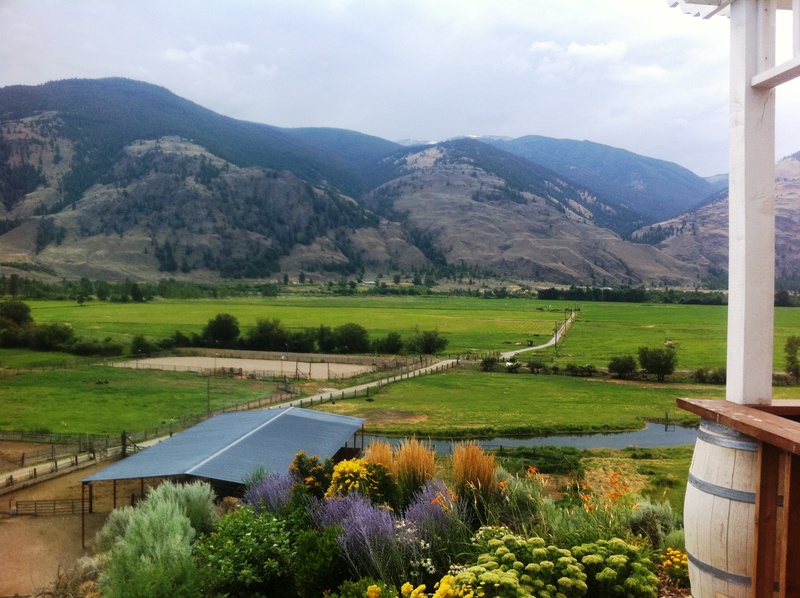 Noble Ridge Vineyard & Winery is nestled in the northern tip of a pocket desert in the southern Okanagan Valley in beautiful British Columbia. The prominent feature of the original 10-hectare (24-acre) property is an east-west ridge bisecting the vineyard, providing southern and northern facing slopes. The name of the vineyard is inspired by the ridge and by the noble grape varieties being grown. The southern slopes, with greater exposure to the sun, are ideal for Cabernet Sauvignon and Merlot varieties, which were initially planted in 1986. In 2001, Pinot Noir was also planted. The northern slopes are planted with white varieties – Pinot Gris and Chardonnay – which thrive on the slightly cooler side of the ridge.